Bluff Road Medical Centre is an AGPAL accredited private-billing medical practice located in Sandringham, Melbourne. We currently have over twenty vocationally trained doctors who provide high-quality medical care in all aspects of General Practice. Our team also consists of eight nurses and a large support staff. We offer specialised GP services, plus allied health services on-site. From time-to-time we have positions available. So please check for any upcoming opportunities by getting in touch directly or please send us a message! Also follow us on social media for updates. 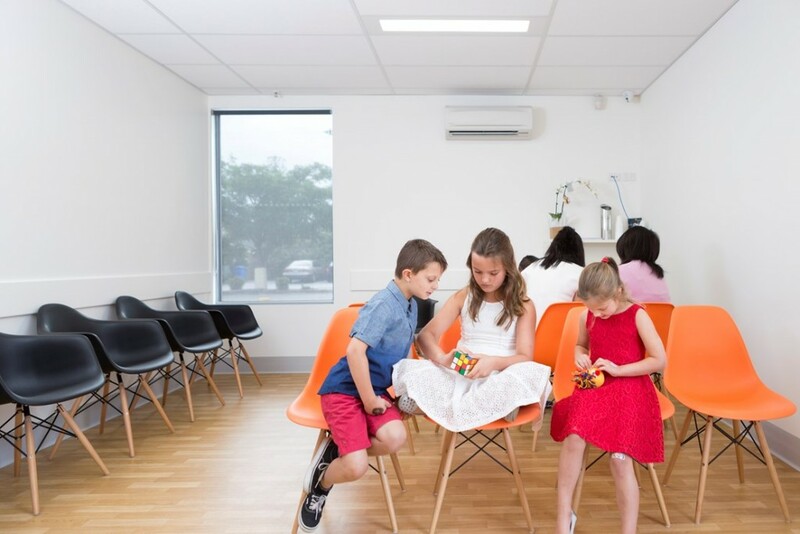 We pride ourselves on being a training practice for the General Practitioners of the future, which is why we offer a GP Registrar placement program. We regularly have experienced, qualified doctors gaining further exposure and training in the specialty of General Practice. This program is run in collaboration with the RACGP and EVGPT, the Registrar Training Program. You can also find out more about our registrar program and our current registrar here. Our practice is associated with the Faculty of Medicine, Nursing and Health Sciences at Monash University. At Bluff Road Medical we regularly have Medical Students who visit us on their university placements. We are proud to be a training practice for Australia’s future doctors.